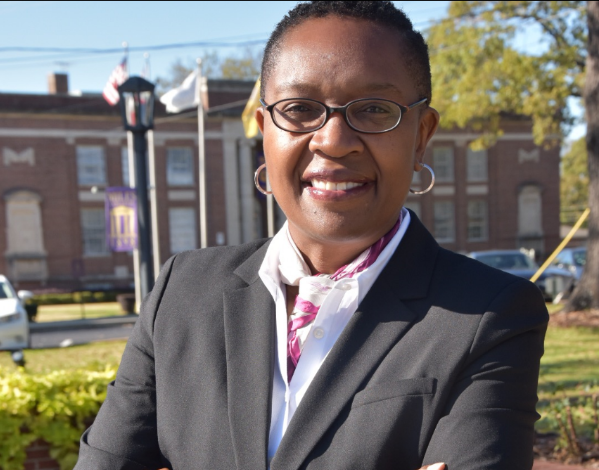 Zillah M. Fluker has been appointed as Vice President, Institutional Advancement at Miles College, announced George T. French, Jr., President, Miles College. She began role on Nov. 13. 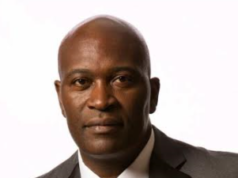 Fluker most recently served as the Vice President of Institutional Advancement at Alabama State University (ASU). During her time at ASU, she was responsible for bringing in the university’s two largest individual planned gifts, the largest individual cash donation in the history of the University and the largest amount of money donated in a 30 day period. Donor giving year over year increased an average of 8 percent and ASU maintained an upward trajectory of fundraising during her tenure. 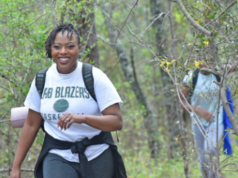 Fluker also established the university’s highest giving society as well as multiple programs to engage and involve alumni, students, community and university officials to increase engagement and fundraising. Under Fluker’s leadership, the university’s social media platform grew to a record number of over 60,000 followers and a 58,000+ electronic mailing list. ASU’s social media was recognized as one of the top 10 HBCU social media platforms. During her time at ASU, Fluker was appointed as the Committee Chair for the Inauguration of the 14th President in 2014 and the Sesquicentennial Celebration in 2016. 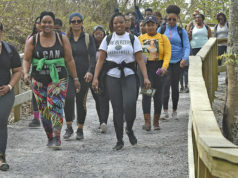 In addition, she was the Executive Advisor to the Student Government Association for three consecutive administrations and the University’s Student Ambassadors for five years. Prior to joining ASU, Fluker was in corporate America from 1998 to 2010. She held global positions of increasing responsibility in University Relations and Human Resources with Motorola, Inc., United Technologies Corporation and Honeywell International. Originally from Zimbabwe and raised in England and Birmingham, Fluker holds a Bachelor of Arts degree from ASU, a Master of Arts and Master of Business Administration degrees from Purdue University in West Lafayette, Indiana, and will complete her Ph.D. in Educational Leadership, Policy, and Law with a focus on Social Media Engagement from ASU in May 2018. “I would like take this opportunity to thank the members of my cabinet and the Institutional Advancement team who were instrumental in helping to identify and recruit such a high-quality candidate,” said French. “Institutional Advancement is a central component of Miles’ goals as an institution of higher learning. The Vice President, Institutional Advancement portfolio plays a critical role in supporting Miles’ strategic agenda and external relations efforts. “Looking to the future, I am excited to work with Mrs. Fluker in advancing Miles’ excellence through fundraising and branding to posture this fine institution to reach greater heights,” said French.